Be part of it! Open to all. 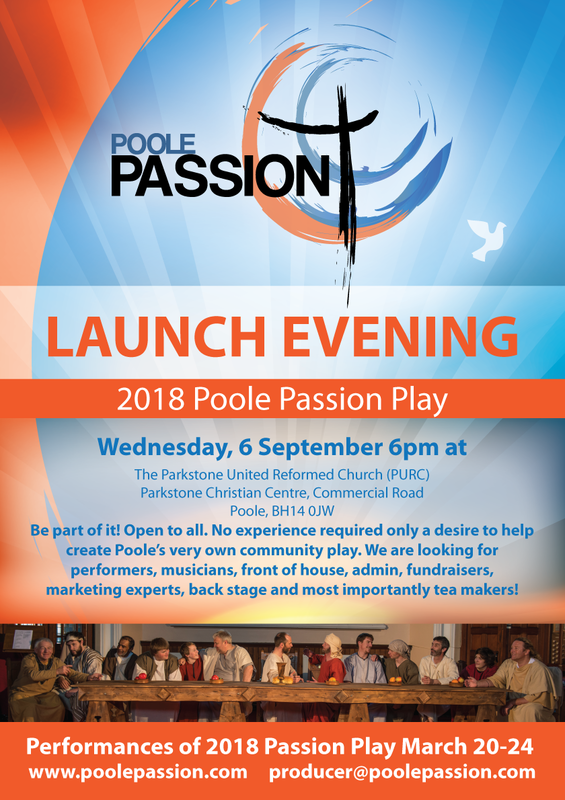 No experience required, only a desire to help create Poole’s very own community play. We are looking for performers, musicians, front of house, admin, fundraisers, marketing experts, back stage and most importantly tea makers! Get The Poole Passion App for Android! © Conical Sphere Media Ltd 2015-18. All rights reserved.